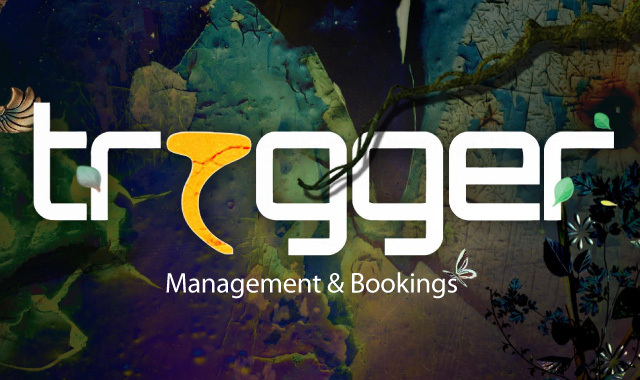 Guns of the East can now also be booked at Trigger Management & Bookings. Trigger Management is different. An organization with guts. And that, that is appreciated, is evident from the names of their clients at home and abroad. We are therefore very enthusiastic about this collaboration! 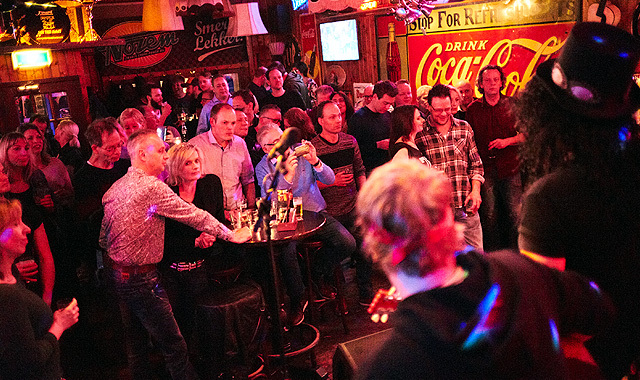 We would like to thank everyone from de Buze (last Friday) and Cafe OP 2 (last Saturday) for the fantastic evenings! Big crowds, fantastic audiences, quite a few decibels and alot of great reactions made our weekend! You can also read a Dutch Article from the Steenwijker Courant (link is translated to English). Upcoming weekend we can be seen again on Friday and Saturday. 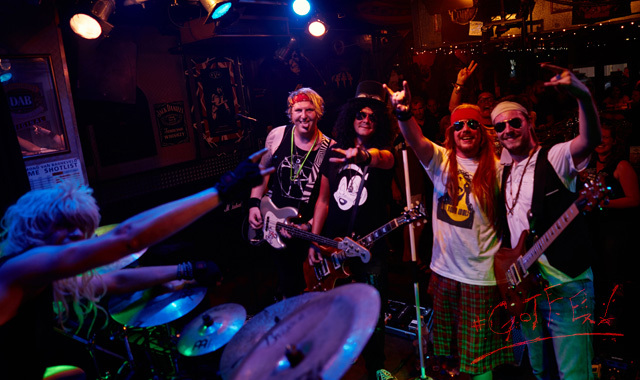 Next Friday we will shoot our promo in de Buze (Steenwijk) and we'll also play on Saturday at Cafe OP 2 (Almere). Official Guns of the East trailer is a fact! After a long day of painting by Izzy, re-installing the electronics (thank you Bart for your great effort!) 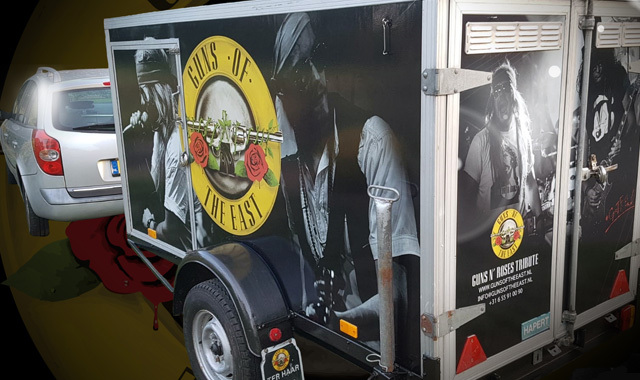 And after the printing works of SignPost, we are now the proud owner of this amazing Guns of the East trailer! See your on the road! 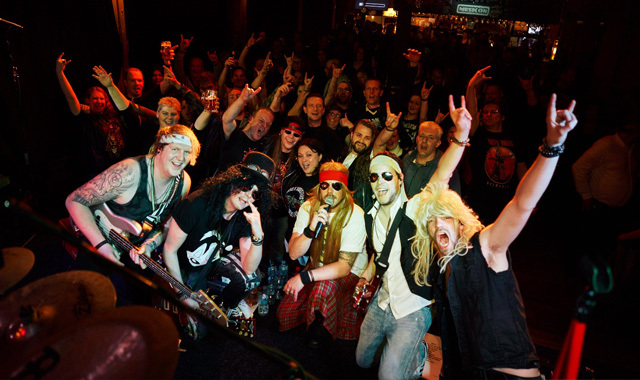 Guns N' Roses FANDAY; a big success! 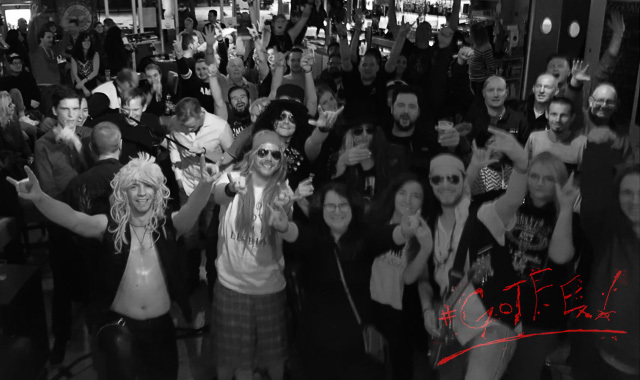 We would like to thank everyone who attended the Dutch GN'R Fan Day last Tuesday in Nijmegen and in particular the organization and members of Guns N' Roses Fans Netherlands fan group on Facebook. Without them this evening was not possible. You can find the photo's of this evening here. 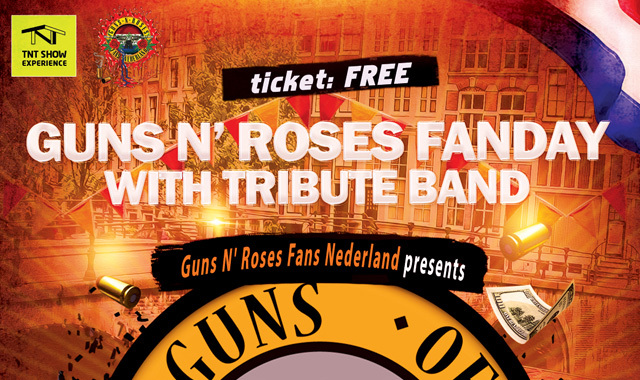 Guns N 'Roses Fans Netherlands asked us to come and play at the Guns N' Roses fanday in Nijmegen, one day before the performance of the official Guns N 'Roses! We feel honored to be able to come and play for a packed room full with Gunners! See you there! We would like to thank everyone who visited our show last week in Den Bosch and last saturday in Gouda! 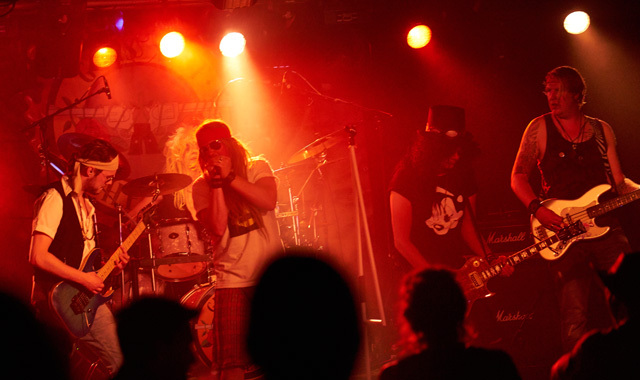 You can find photo's of these shows here . Also follow our Facebook page for more information and be notfied about our upcoming shows! 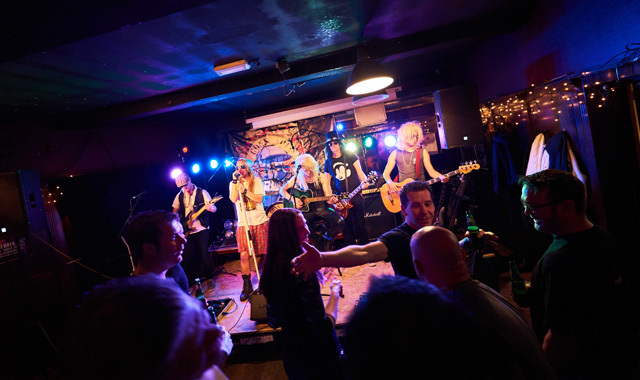 Photo's show Hengelo are live! We would like to thank everyone who visited our show last Saturday! The photos can be found here . Also follow our Facebook page for more information and be notfied about our upcoming shows! We would like to thank everyone who attended our show yesterday! We are thrilled with all the great feedback we got! 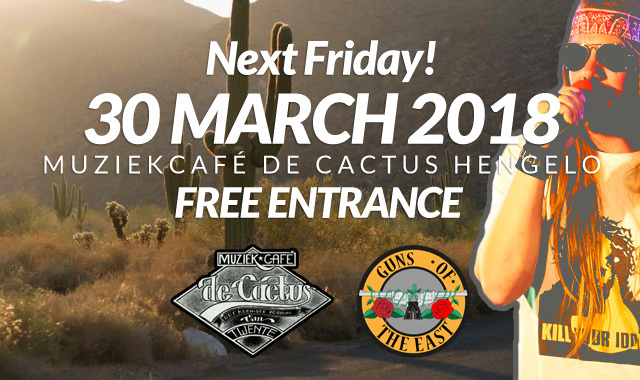 Cafe de Cactus also invited us to come back to perform on 19 April 2019! Of course we look forward seeing you there again! 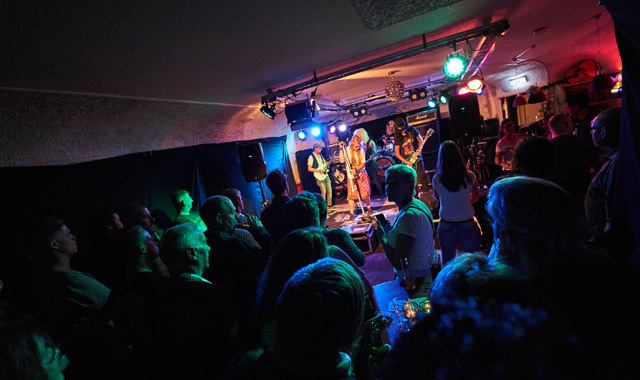 Next friday is Muziekcafe De Cactus our Jungle baby! It will be a evening to remember! We start playing at 21:30, FREE entrance! Hope to see you then! 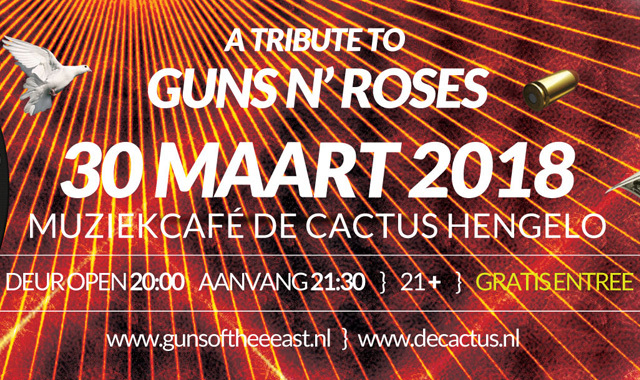 Guns of the East can be seen live in De Cactus (Hengelo) on Friday, March 30th. 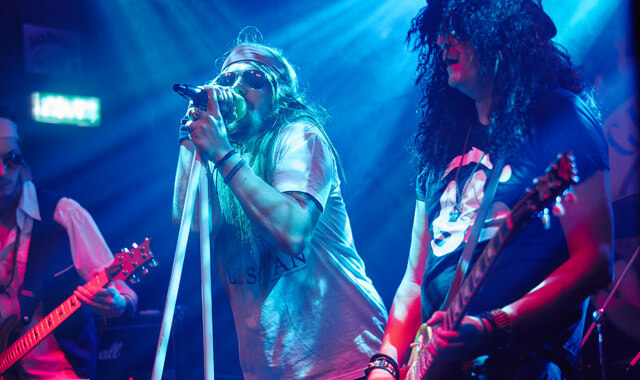 A whole evening long music by this Guns N 'Roses tribute, do not miss it! Performance Denekamp; thanks to everyone! We would like to thank everyone who visited our show yesterday! This was also the last performance of Rob with the Guns. From now on Tjari Zoontjes will act as the regular bass player. The photos from yesterday can be found here. Guns of the East welcomes Tjari Zoontjes as the new bass player of the band! Tjari works as a bass and acoustic guitar teacher and has gained a lot of experience in various bands. During our performance in Denekamp (9 December), Tjari will even play a whole set! 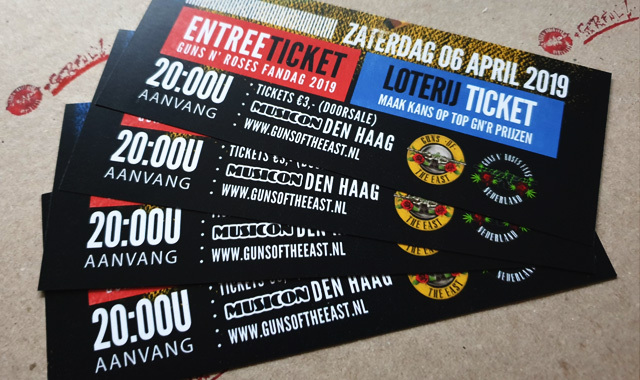 Guns of the East in Denekamp! 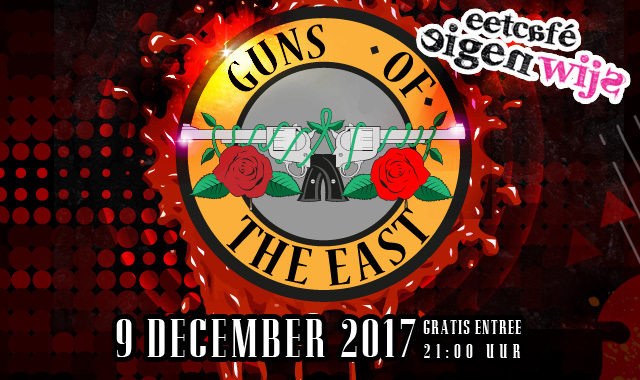 Guns of the East can be seen live on Saturday 9 December in Eetcafé Eigenwijs Denekamp After the successful performance at the Boeskool in Oldenzaal we are invited to present a full evening program in Denekamp with a more extensive repertoire. First performance a great success! We would like to thank everyone who visited our gig yesterday during the Boeskool is Lös 2017. We hope to welcome you again next year! The photos from yesterday can be viewed here. 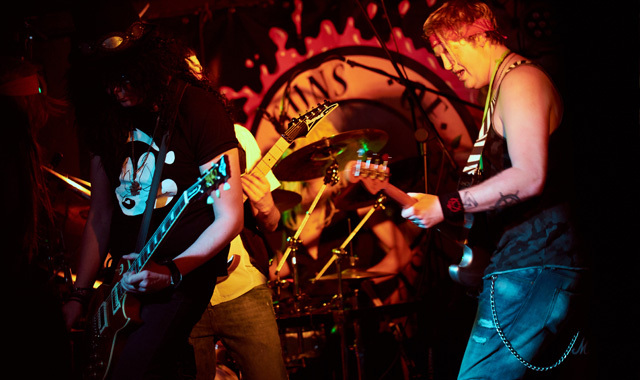 Guns of the East has strengthened with Mark Boerman as their new Slash! 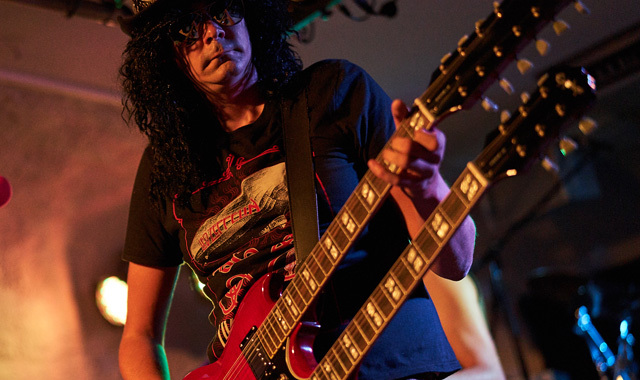 This lead guitarist knows the solos of Slash like no other! 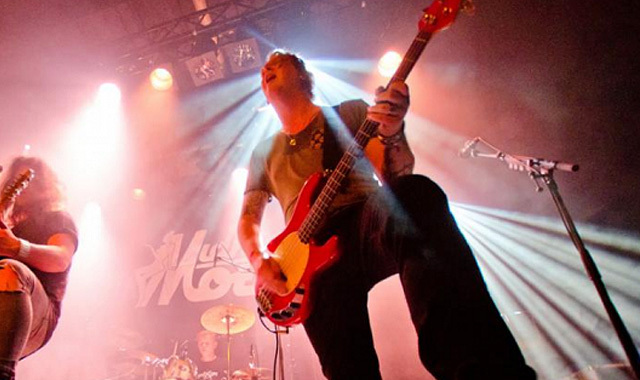 Mark has gained a lot of stage experience over the years and is known as the lead guitarist of the band "Blast" from Geesteren. 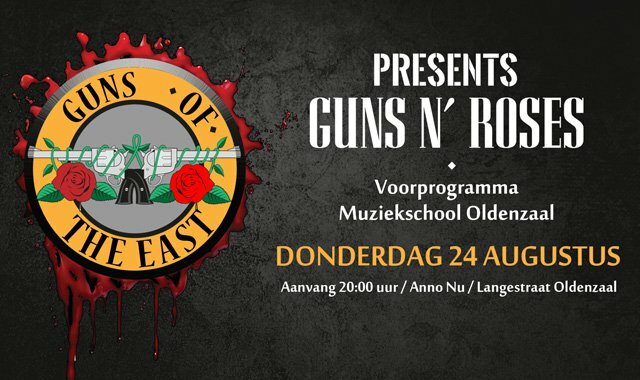 Guns of the East at the Boeskool!